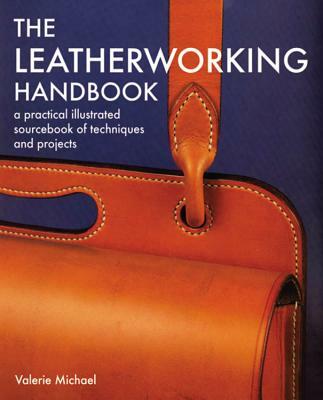 Valerie Michael-a founding member of the Association of Design Leatherworkers-has created the definitive guide to this popular and age-old craft. Oriented to the beginner, it thoroughly presents all the materials, tools, and key techniques in easy-to-follow photographs: finishing edges, paring and hand-stitching, making pockets, attaching studs and straps, and decorating surfaces. The well-chosen projects take into account developing skills, and range from belt and wallets to quilted items and bags. An invaluable reference work.